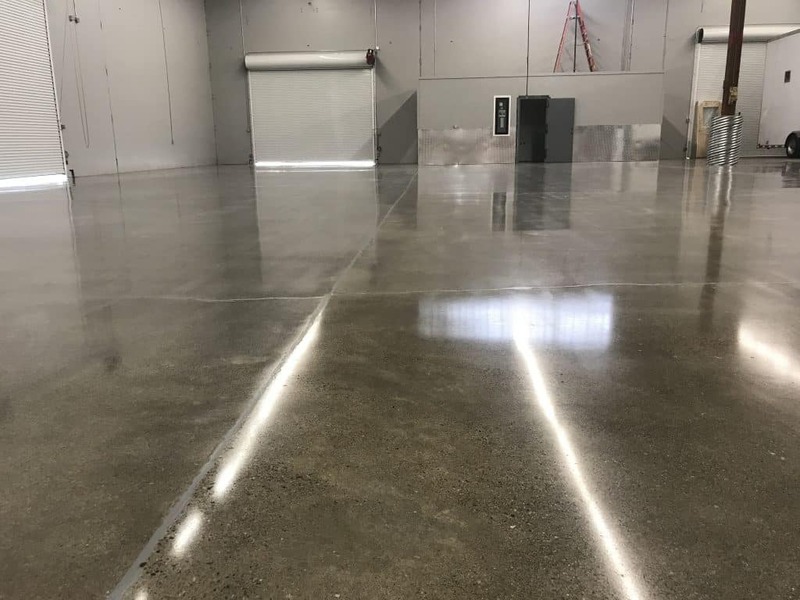 Call Jay at 206.595.9322 or email jkm@built-right.com for pricing today. 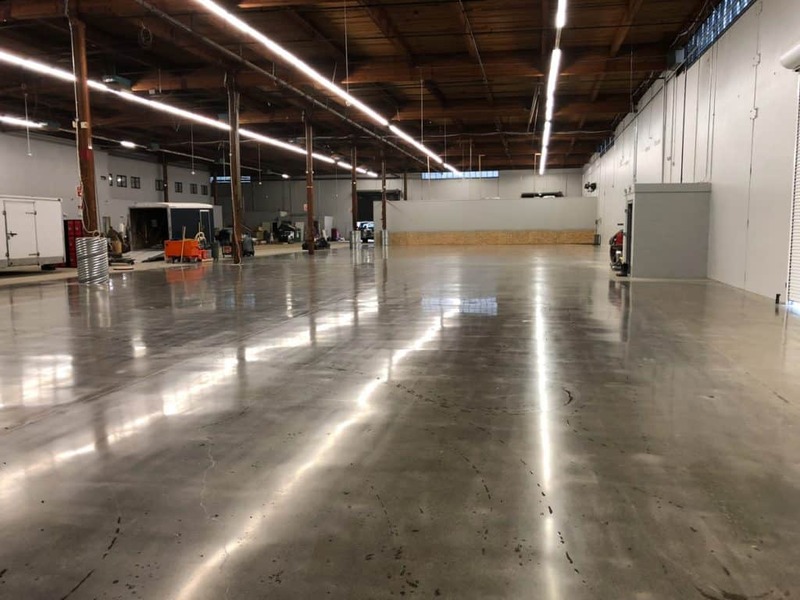 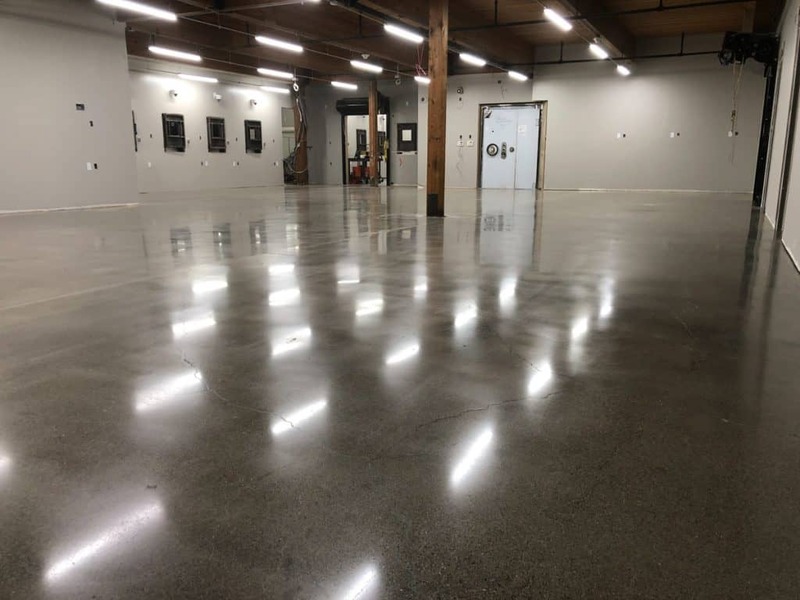 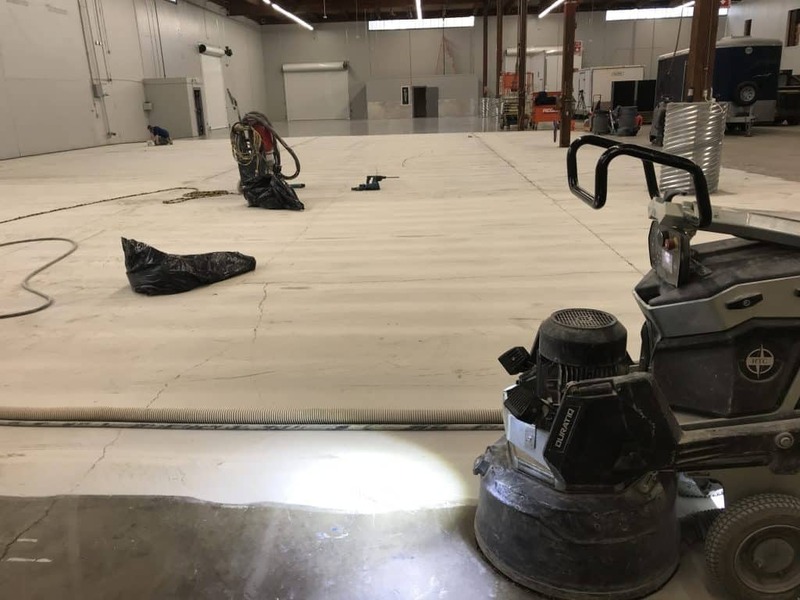 Polished Concrete – First Step Grind off 60 years of grime. 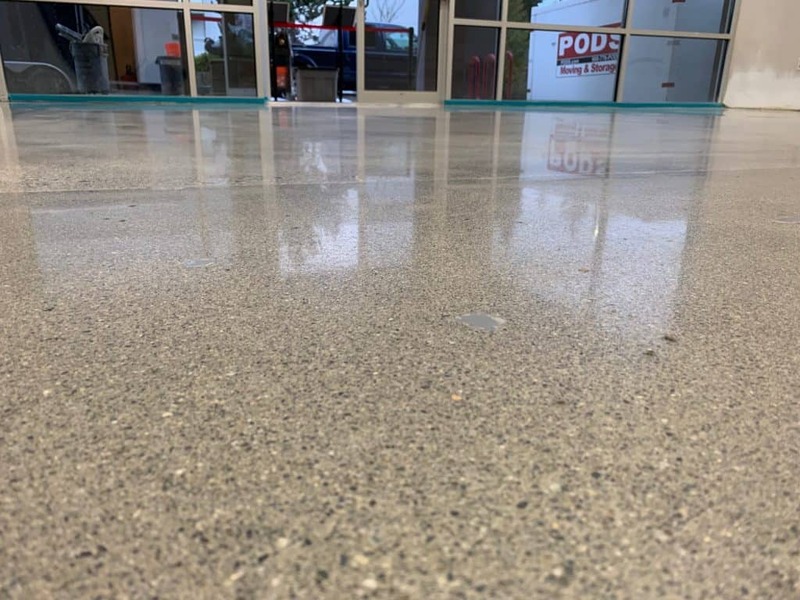 Experience Matters - Clean and Professional Every Time!